Click here to visit the Amazon site and you’ll be able to get “Stir It Up! Fry It Up! 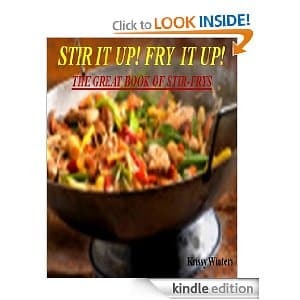 The Great Book Of Stir-Frys“ for free. If you don’t have a kindle, no worries because prime members are still able to read it online through their free apps. Click here for more information on that.